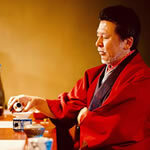 平 成 最 後 の 大 茶 会 。 The last great tea ceremony of the Heisei Period. 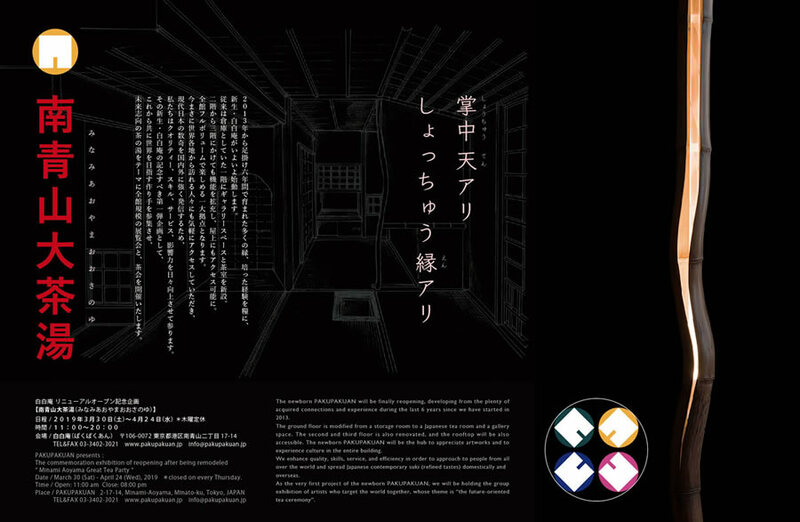 We enhance quality, skills, service, and efficiency in order to approach to people from all over the world and spread Japanese contemporary suki (refined tastes) domestically and overseas. 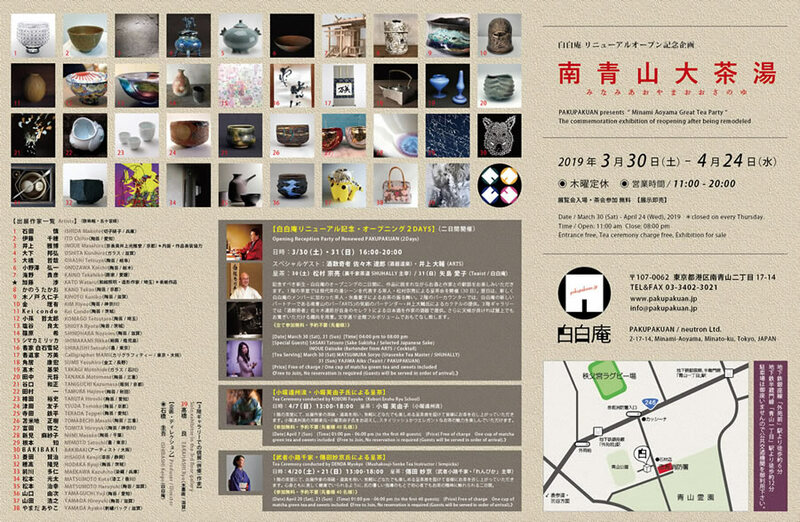 The first 2 days of the newborn PAKUPAKUAN opening reception, you would enjoy sake and pleasant talks with the artists with appreciating their artworks. 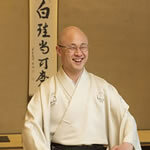 There will be tea parties held on the ground floor: On the 30th (Sat), Soryo Matsumura, who is the tea master representing the contemporary tea ceremony, will be serving tea. 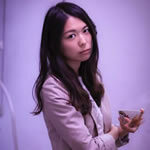 On the 31st (Sun), Aiko Yajima, who newly joined PAKUPAKUAN as a “Teaist”, will be holding tea parties. 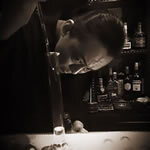 At the bar counter on the second floor, a new partner, Daisuke Inoue, who is the up-and-coming bartender of “ARTS” in Minami Aoyama, will be offering cocktails. On the third floor, “Sake Sukisha” Tatsuro Sasaki entertains Japanese Sake selected by himself with items for sake (Guinomi, Sake cups etc.) by exhibited artists. If it would be sunny, we would be preparing for entertainment on the rooftop. We would like you to enjoy every inch of the newborn PAKUPAKUAN. 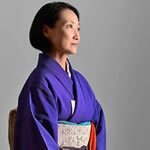 In the tea room on the ground floor, KOBORI Fuyuko will be holding easy-to-join tea parties to entertain everyone with tea bowls and tea utensils from exhibited artists. She is the next head (iemoto) of Kobori Enshu Ryu school (the head of the tea ceremony school), and you would appreciate her stylish and elegant tea. In the tea room on the ground floor, DENDA Myokyo will be holding easy-to-join tea parties to entertain everyone with tea bowls and tea utensils from exhibited artists. She kindly instructs all of you to keep healthy both physically and mentally, and even beginners also would get into the spirit of the tea ceremony.